AirTech Solutions is a family owned and operated company vested into servicing clients in and around the Greater Bay Area. 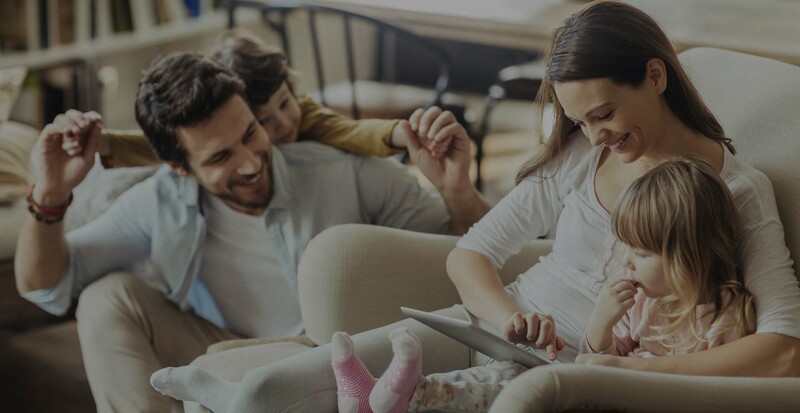 As the community’s trusted source for furnace, air conditioning, and appliance repair – we take pride in living up to our reputation each time our services are needed. Years of experience and expertise ensures that your HVAC issues will be fixed quickly and efficiently. Anytime, Day or night, all calls are answered by a dedicated Airtech Solutions employee. We can dispatch a work crew that has experience in dealing with residential and commercial properties of all sizes. Same day residential and commercial service are just a few ways we’ve learned to meet and exceed our clients’ expectations. We won’t make you wait around, an AirTech Solutions professional will be at your property in no time – all thanks to our Same Day Guarantee. The AirTech Solutions Guarantee stands behind each and every repair. If our technicians come out to service your equipment, we’ll be happy to provide you with a FREE Service Call – just our way of showing appreciation for your business. Our diverse group of technicians are the most qualified for the job. Decades of combined experience and an extensive understanding of the industry makes each of our licensed and insured team members a valuable addition to the AirTech Solutions family. AirTech Solutions lives by its word. Our family operation stresses the importance of operating with integrity and passion. 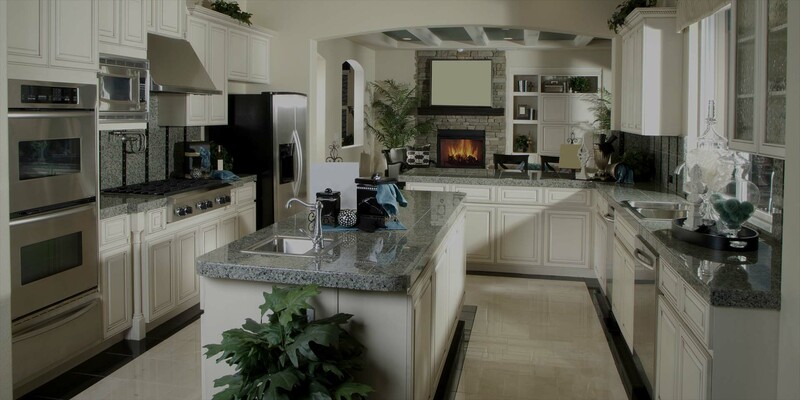 Our mission is to provide top quality service, repair, and installation with as quickly and efficiently as possible. AirTech Solutions has been commended on our ability to solve complex heating and cooling issues with advanced, yet economical solutions. 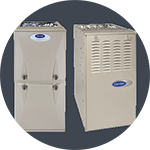 AirTech Solution keeps the Bay Area cool and comfortable by providing prompt service to residential and commercial air conditioning systems. Same day service makes sure that your home or business is functioning normally as soon as possible. All heating and furnace services are completed by the best licensed heating contractors in the area. Our team of skilled professionals are trained to work on a number of heating systems, ensuring your home stays comfortable and safe – all year long. The AirTech Solutions team is capable of repairing many different appliances outside of heating and cooling systems. 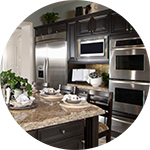 In the event that your appliance decides to go haywire – our team of technicians can have it up and running in no time. Hearing our client’s satisfaction straight from their own mouths is what keeps us striving for excellence. I got a hold of the dispatcher very easily and the technician came out as promised and installed a mainboard replacement for my Kenmore refrigerator which is working great. Easy to do business with! i call Airtech Solutions to fix me central heating sistem, and they showup on, time fix it for a reasonqable price! and the mos important they did all that at the same day that i call thanx Airtech team! They were very polite, professional, and left the area were they worked very clean. 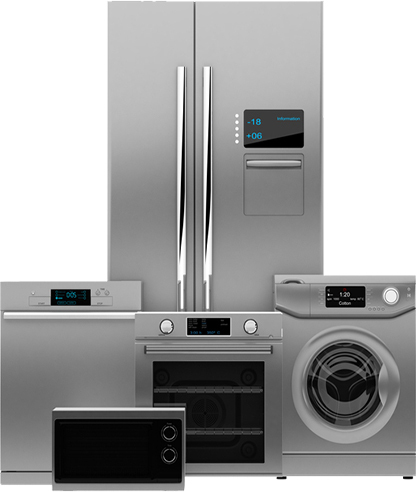 I will not hesitate to call them back when ever I need appliances to be repaired. I'm very satisfied of the work they have done. After calling millions of places to get somebody out to take a look at my GE refrigerator on a Saturday evening, I was able to get a hold of Airtech. My refrigerator is working prefectly fine, I must say this guys are great. I will recommend them and use them again. We had a new A/C installed by AirTech of Hayward, CA. The price was very reasonable and the service was excellent. Technician Fernando is very professional and knows every details of a HVAC system. He is very friendly and responsive. We are very pleased with his work. My father asked that I add this post for him due the to wonderful service he received from AirTech. Their heater went out and needed to be replaced quickly. My father is handicapped so this was a bigger help than most would imagine. The heater is working great and my father was very impressed. Good job! This company has a good service. 1. They came on time. I have called them various times since them and they work without reproach. I recommend them if you need your appliances fixed. My oven decided to stop working Thanksgiving morning; so my friend recommended me Airtech Solutions. This people are AMAZING! I will surely recommend this company and will use them again! I had some trouble with my A/C, it wasn't getting cold. I called the people at airtech and they came out and looked at it later on in the day. The receptionist that I spoke with was willing to help me out. Whatever question I had, he answered up front. The A/C was fixed within a matter of hours. Recommend them, no problem. Family owned and operated, AirTech Solutions takes pride in every job – no matter how large or how small. 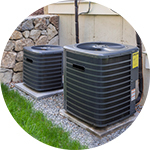 Known as the leading provider of heating, cooling, and appliance service in the Greater Bay Area, we work hard to ensure you’re receiving quality treatment. We’ll be out to service your heating or cooling system the same day you contact us. All heating, cooling and appliance repair can be tracked to the minute thanks to the GPS locator in each of our vehicles. *Ask us about our senior discounts.